Think Facebook is a thing of the past? Think again! Facebook’s CEO Mark Zuckerberg announced the milestone on his Facebook page on Tuesday, only a few days after he shared the company’s new mission statement of “bringing the world closer to together.” While two billion sounds impressive, the number is up from the 1.94 billion total that the company cited as part of its most recent earnings report in May, so the change in volume isn’t that significant. However, no matter how you slice it, two billion active users on a single page is a historical feat for a social network. Mark Zuckerberg shared the news directly, and Fast Company has a story on Facebook’s constant efforts to keep pushing growth upward. “It’s an honor to be on this journey with you,” Zuckerberg wrote. Facebook’s other apps are faring well, too: Messenger has over 1.3 billion monthly users, and Facebook-owned WhatsApp tallies a very similar figure. Twitter, by comparison, has 328 million monthly active users. Instagram has over 700 million (as of 2017). …product manager Guillermo Spiller said in a press release. 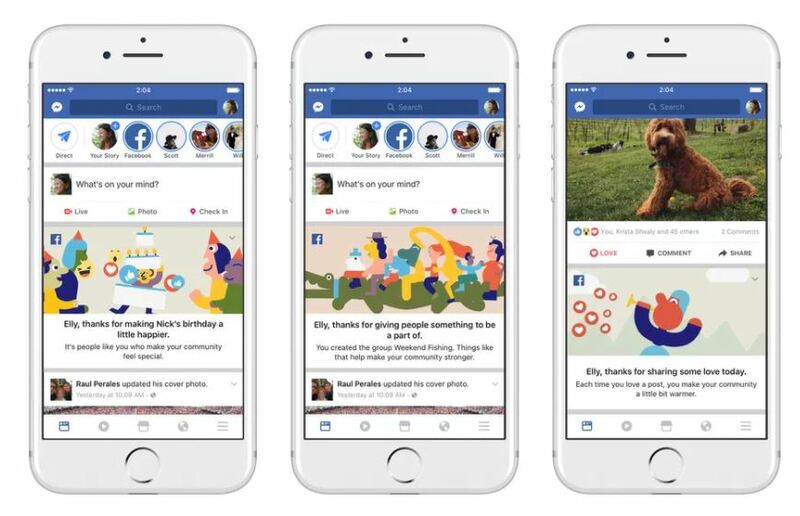 “More than one billion people use Groups every month.” Facebook will, in its own words, “show appreciation” for its latest user milestone over the next few days by rolling out personalized videos tied to its newly revised mission statement. “We’re making progress connecting the world, and now let’s bring the world closer together,” Zuckerberg said. In conclusion, if your company is thinking of moving away from Facebook, you may want to reconsider. This platform has proven over and over again that it is here to stay.